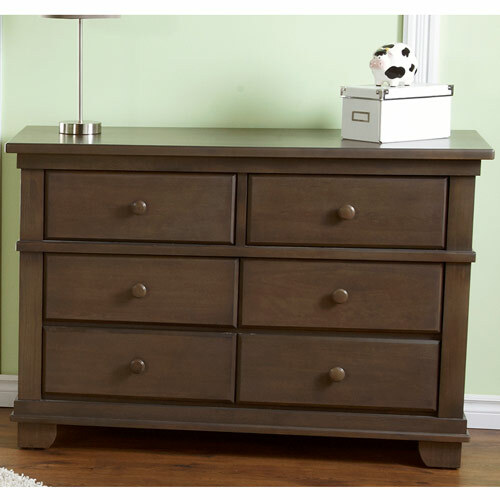 Our Torino Double Dresser Changer is a beautiful addition to your bedroom or nursery. 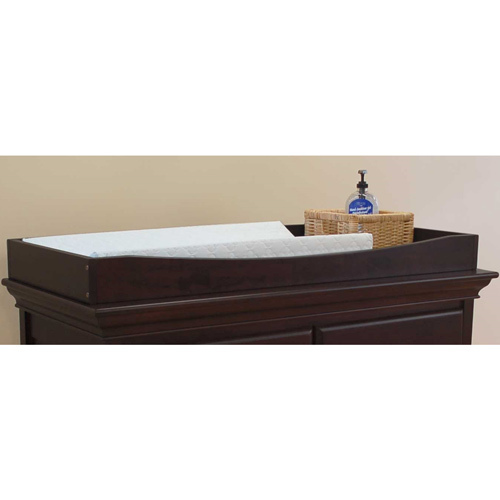 High quality construction using solid Radiata Pine, creates a dresser that is durable and stylish. The stately appearance, straight lines and distinctive details makes this dresser a classic beauty. 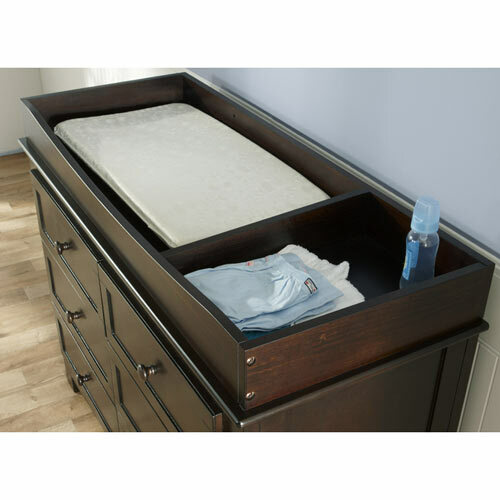 Complete with six spacious drawers, the dresser provides ample space for your storage needs.